Three Arlington women will be honored by the Arlington Commission on the Status of Women (CSW) at the 32nd annual Women of Vision award ceremony on June 26. 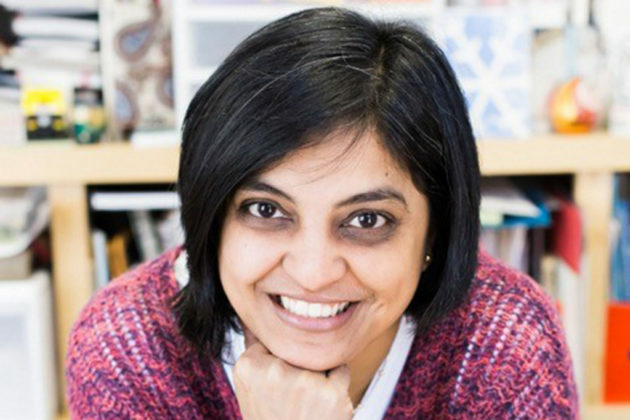 Local artist Sushmita Mazumdar will be recognized for her success in business, after she launched “Homemade Storybooks” in 2007, through which she sells personally crafted editions of original stories that are often drawn from her own life. Five years later, Mazumar founded Studio PAUSE, which provides a space for community members to engage in art and storytelling, sometimes concurrently. 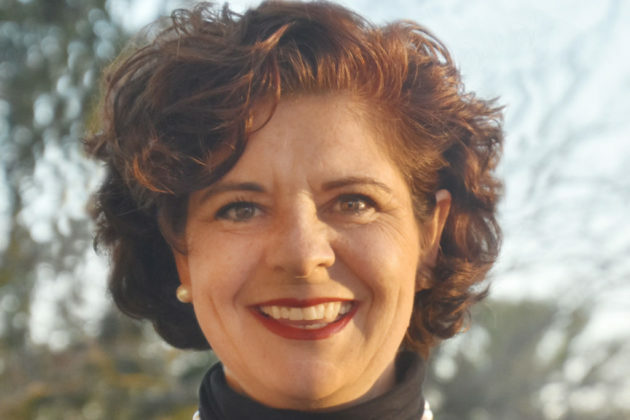 Adrienne Griffen, founder and executive director of the nonprofit Postpartum Support Virginia, will be recognized for her work to support new mothers and their healthcare providers as they navigate postpartum depression. Founded in 2009, PSVA provides resources including peer-led support groups, books and websites and training sessions, according to its website. When she experienced difficulties finding help after one of her children was born, Griffen became determined to help other women avoid similar challenges. 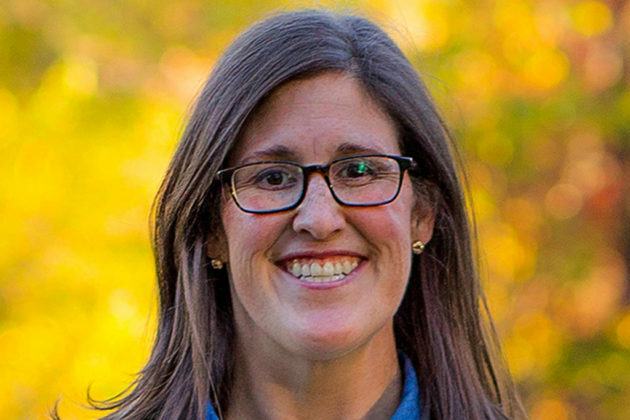 The group also plans to recognize Lauren Stienstra, senior manager for research and policy at the Arlington County Department of Public Safety, Communications and Emergency Management, for her work in government. Stienstra launched HERicane Arlington in 2017, a program that “empowers women to pursue careers and leadership roles in emergency management,” according to its website. HERicane participants attend a weeklong summer camp and subsequently receive opportunities to volunteer, intern and engage with continued learning activities. CSW selects honorees based on a system of point values, wherein successful candidates earn up to sixteen points — one point for residency in Arlington, five for the scope of their activity and 10 for their impact. Other CSW initiatives include advocacy against sexual, domestic and street harassment, promoting state legislation that protects women’s social and economic interests and hosting educational workshops.